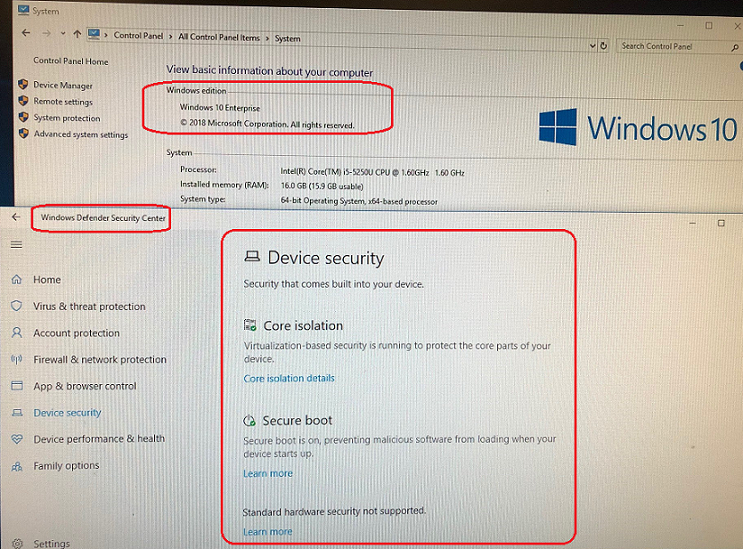 In Windows' Device Manager, the 'DT-Open Layers Data Acquisition Device will report Code 39 (Windows cannot load the device driver for this hardware. The driver may be corrupted or missing. ), in the device's Properties - General tab - Device Status. Measurement Computing software developers have identified a fix for this issue, and are working to implement it on each Data Translation USB driver. Please visit our 'Data Acquisition Software/Driver Downloads' for Data Translation software release updates. 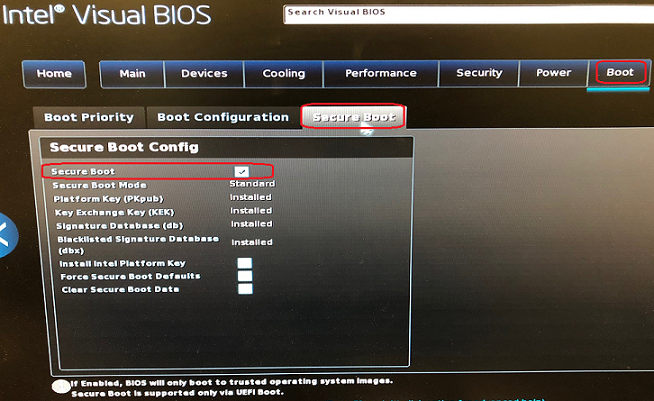 As a workaround for this issue, a user can disable the Secure Boot option in the BIOS, as well as disable the Secure Boot and Device Guard options in Windows Defender Security Center. Article has been viewed 217 times. Execution: 0.087. 13 queries. Compression Disabled.